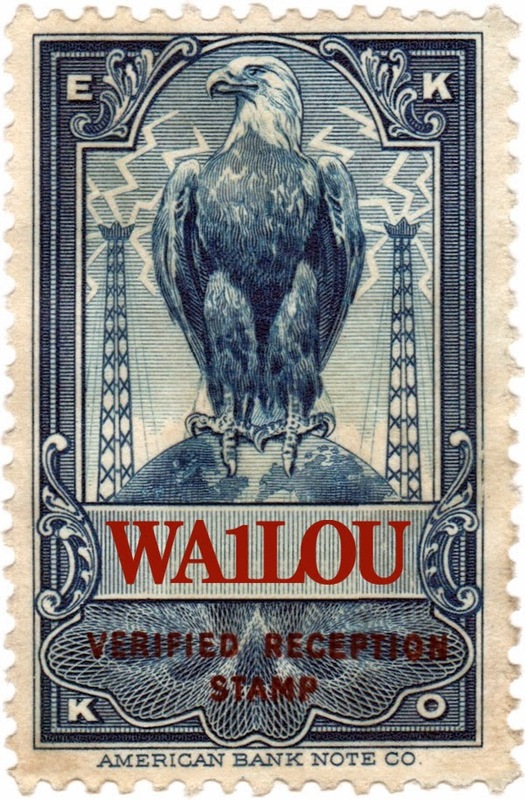 Monday evening, I finally identified the Spanish language station on 920 kc: WURA transmitting 7 kW from Quantico, Virginia, 310 miles to my southwest. The station was very weak, but solid until sunset when it switches to 750 watts and lets WHJJ and CKNX vie for 920. At 1056 UTC Saturday, I caught the station id of WKMB transmitting 250 watts from Stirling, New Hersey, 100 miles to my southwest. This was a nice catch because it was on the often difficult 1070 kc... difficult due to the IBOC QRM from the 50-kW WTIC on 1080 kc, 15 miles to my northeast. Both new ones were captured using the Elecraft KX3 with the Terk Advantage antenna.